Childhood dreams of magical fairy tales and far away kingdoms are brought to life through wonderfully meaningful jewellery. Each charm on your bracelet tells a story in a beautiful and unique way, a contemporary heirloom gift to be treasured for a lifetime. Sorry, there are no matching items, please try again another time. 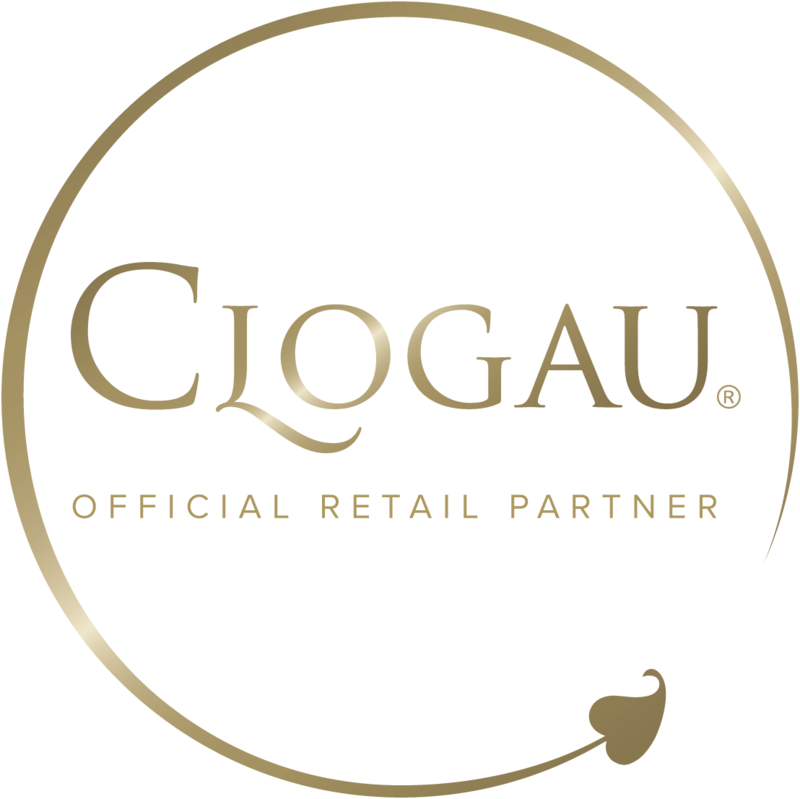 National Trust is an Official Clogau Online Partner.